The Holodomor is one of a series of important crimes against humanity during the timeframe of and lead up to World War II. Other important crimes against humanity during this time include the Nanking Massacre and the Holocaust. The Holodomor, which translates to ‘death by hunger’, occurred from 1932 to 1933 in the modern country of the Ukraine. The country is located in eastern Europe, but just to the west of Russia. 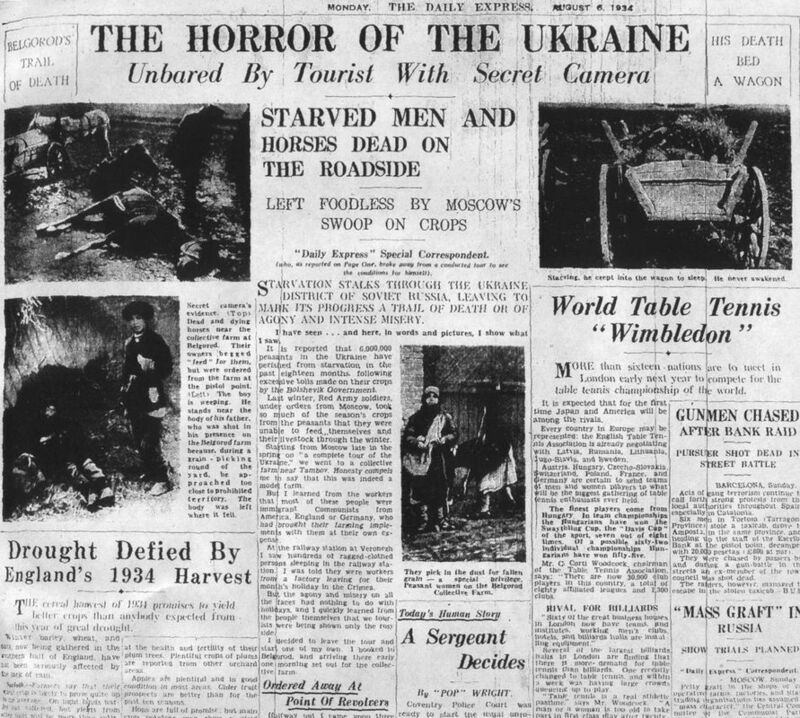 The Holodomor is often also called the Ukraine Famine in reference to the way that people died during the event. The Holodomor is a complex and controversial topic. While some historians consider it to be a genocide that was deliberately carried out by the Soviet Union under the leadership of Joseph Stalin, others consider it to an unfortunate famine that was the result of a food shortage and weather conditions. Regardless, it’s important to understand the different factors that led to the outbreak of the famine in 1932. To understand the events and significance of the Holodomor it is first necessary to understand the importance of the Ukraine to the Soviet Union. 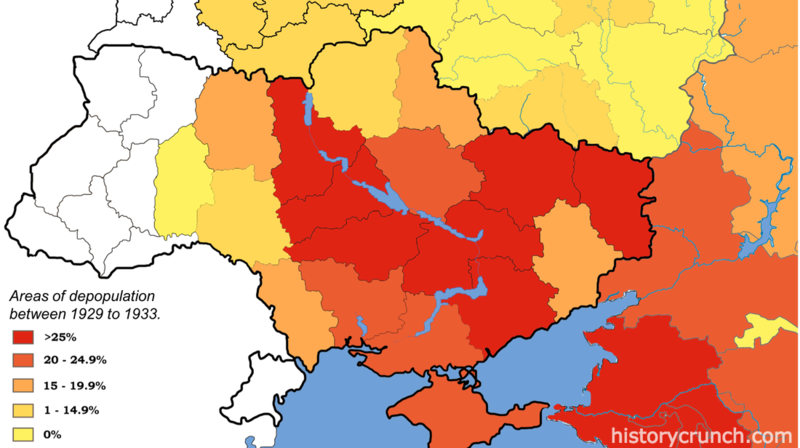 Throughout its history, the Ukraine struggled to maintain its independence from the Russian Empire that extended throughout most of northern Asia and eastern Europe. More specifically, in the time period of World War I and World War II, the Ukraine came under the control of the Communist Party of the Soviet Union and was effectively a satellite state of the Soviet Union. For its part, the Soviet Union viewed the Ukraine as existing in its sphere of influence in eastern Europe. This view was furthered by the fact that there were many ethnic Russians living in the Ukraine at the time and because the two countries shared a similar ethnic and cultural past. Regardless, the Soviet Union’s control over the Ukraine had a profound impact on the lives of Ukrainians. The famine first began in 1932 when there was poor harvest throughout the Ukraine and other eastern European regions. As stated previously, the causes of the famine are controversial. Some historians maintain that the famine was a result of poor weather and harvests that were natural while others argue that the famine was caused by Soviet Union policies used against the people of the Ukraine. Regardless, most historians agree that the famine resulted in the death of between 7 to 10 million people. Some historians blame the events of the Holodomor on the actions of the Soviet Union and specifically the leadership of Soviet leader Joseph Stalin. Stalin rose to power in the Soviet Union in 1922 following the death of Vladimir Lenin who is best known for carrying out the Russian Revolution. To understand this perspective on the cause of the famine it is first important to understand the economic and political conditions of the time. First, the Soviet Union was a communist state. Communism is an economic and political system that is based on the principles of socialism, especially the earlier development of Marxism and the ideas of Karl Marx as expressed in the Communist Manifesto. Similar to Marxism, communism is centered on the idea of establishing a society based upon public ownership of the means of production and the removal of any form of social classes. As well, just like other communist states in history, the Soviet Union was also a dictatorship. A dictatorship is a form of government in which most or all authority of the country is in the hands of a single individual; the leader. As such, the leader of the Soviet Union, Joseph Stalin, had complete control over the economic and political life of the country and exerted his control over other regions, including the Ukraine. Furthermore, the Soviet Union operated as a command economy. A command economy is considered to be on the left side of the economic spectrum and is based on the principles of collectivism, such as: economic equality, collective interest and public property. This means that a command economy contains a high degree of government intervention in the economy through different means and is focused on achieving the best possible prosperity for the country as a whole. For example, in a command economy the economic decisions of a country are determined by the leader(s) and very little or nothing is determined by individual people. This is important to understand in relation to the Holodomor, because it displays the level of control that Joseph Stalin held over both the Soviet Union and the Ukraine. 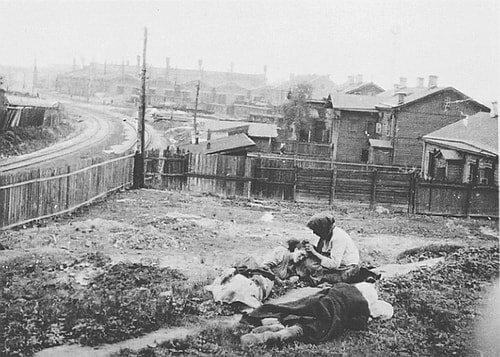 Another important factor to consider in Stalin’s role of the Holodomor, is the need for Soviet industrialization. At the time, the Soviet Union was one of the least industrialized countries in all of Europe. In fact, the country’s lack of industrial power was a contributing factor to its struggles in World War I. As a result, Stalin famously sought to industrialize the Soviet Union as quickly as possible. Furthermore, the rise to power of Adolf Hitler and the Nazi Party in Germany throughout the 1930s caused Stalin (along with other European powers) to want to industrialize as a means of preparing for any potential conflict. 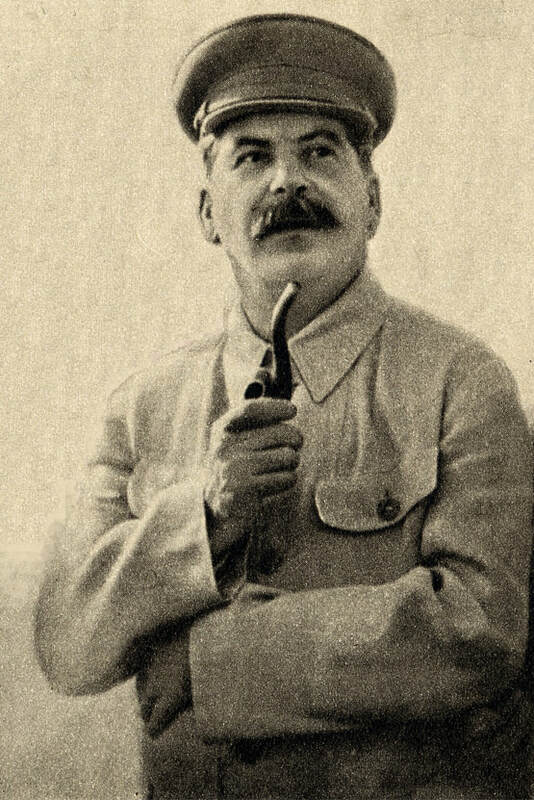 In order to achieve this rapid industrialization, Stalin developed a strategy referred to as the ‘five-year plans’. The intention was to industrialize the Soviet Union to a similar level as other European powers in a five-year time period. While it ended up taking the Soviet Union several ‘five-year plans’ the Holodomor occurred during the very first of the plans. This first ‘five-year plan’ was aimed at increasing heavy industrial output for the Soviet Union and focused on things such as: heavy metals and factory output. Some historians have argued that this need for industrialization was important to the Holodomor because it led to Stalin and the Soviet Union carrying out a policy of collectivization in the Ukraine in an attempt to aid the first ‘five-year plan’. In general, collectivization is a policy often associated with command economies. It involved Ukrainian farmers giving up their privately owned farms to the Soviet government. The government would then combine the previously private farms into large state-owned and operated collectives in which the citizens would work as laborers. Collectivization benefitted the Soviet Union for several reasons. First, it allowed the government to gain control over vast stores of food production. This allowed the Soviet Union to confiscate large amounts of grain and produce and then sell it on the world market. The Soviet Union used the money gained from the sale of Ukrainian grain to fund the industrialization of the Soviet Union. Second, collectivization allowed Stalin to crush any remaining elements of Ukrainian independence that existed in the country. By collectivizing Ukrainian farms he effectively gained control over the citizens and was able to carry out a famine. This is why some historians view the Holodomor as a deliberate genocide carried out by the Soviet Union against the Ukraine citizens. 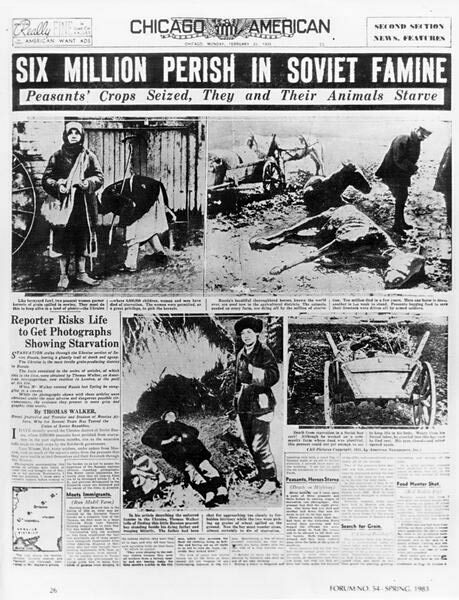 It is often argued that through poor management of the resources and throughout purposeful actions, the Soviet Union led to the deaths of millions by starvation. 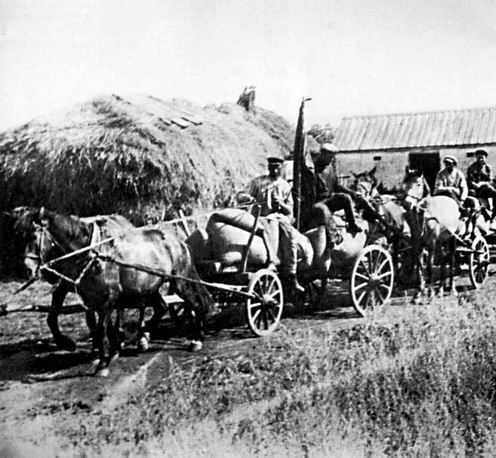 These brigades were part of the Government's policy of deliberately taking away the food of the peasants so as to cause their starvation during the events of the Holodomor. Today, many contemporary peoples, including the modern Ukraine government blame the leadership of Joseph Stalin for the events of the Holodomor. With that said, this is also a modern denial movement against the Holodomor. Some people suggest that the famine did not occur to the degree that has been suggested, while others contend that it was the result of natural causes and the spread of disease. Regardless of the cause, the famine led to the deaths millions. The estimates of the total number of dead range wildly, but most historians agree that it was between 7 to 10 million people. The Holodomor is a significant event in history due to it being considered a crime against humanity and a genocide. It is often viewed similarly to the Nanking Massacre and the Holocaust due to it being an event that occurred in the build up to the events of World War II. It remains a controversial topic to this day and is a reminder of the brutality that people of the past have faced.